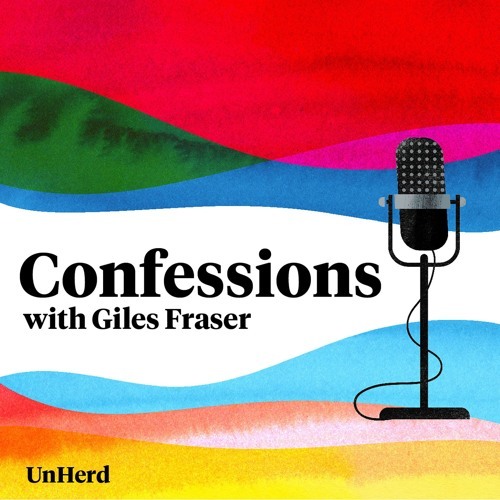 In our Holy Week special, Giles talks to composer and conductor Sir James MacMillan about Scottish sectarianism, joining the Communist Party, and why composing is like having a photo developed. ___ Sir James MacMillan is one of the most successful composers of his generation, achieving international acclaim. His music has been programmed worldwide by orchestras including the London Symphony Orchestra, and the New York and Los Angeles Philharmonics, as well as being commissioned for Pope Benedict XVI's 2010 state visit to the UK. He is heavily influenced by his Scottish heritage, Catholic faith, and his social and political conscience.